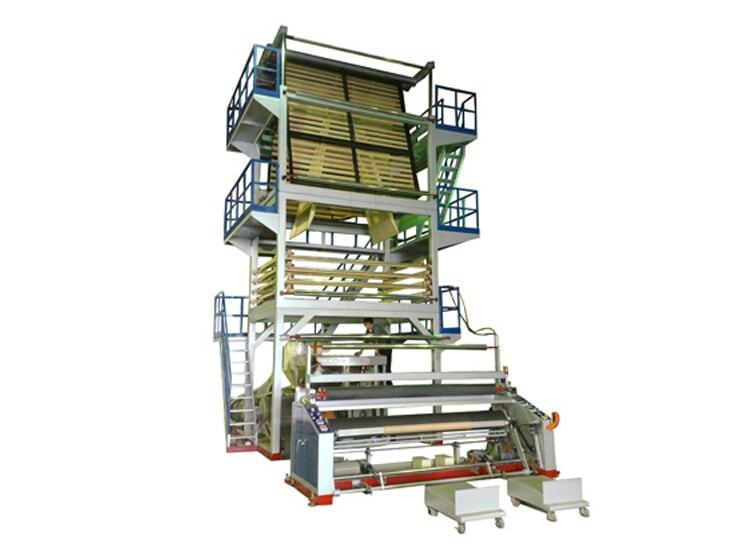 Agricultural Blown Film Machine - Cherng Horng Machinery Co., Ltd. The biggest blown film machine we have ever made is of 160mm screw to blow film upto 5,000mm x 200 microns (opened 10,000mm). And, we made a lot of extruders of 100mm screw to blow film upto 3,000mm (opened 6,000mm) for agricultural & construction purposes. Customers are well satisfied with the perfect performance of our machines. We are sure our machine is your best choice. Please click following video links to see our machines in running for better understanding.